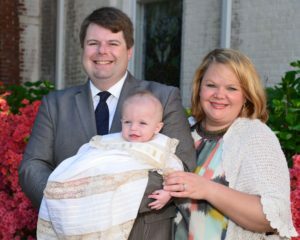 At FUMC we are excited about our ministry for children and their families. We take very seriously our commitment to teach and lead children in the truth and love of Jesus Christ, which will give them the foundation on which they will be able to stand for the rest of their lives. NURSERY MINISTRY – Our smallest ones are protected in a clean, safe, and loving environment with paid staff . 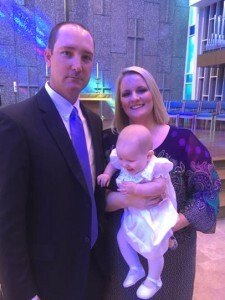 INFANT BAPTISMS – Infant baptisms are conducted during the worship hour on Sunday mornings. 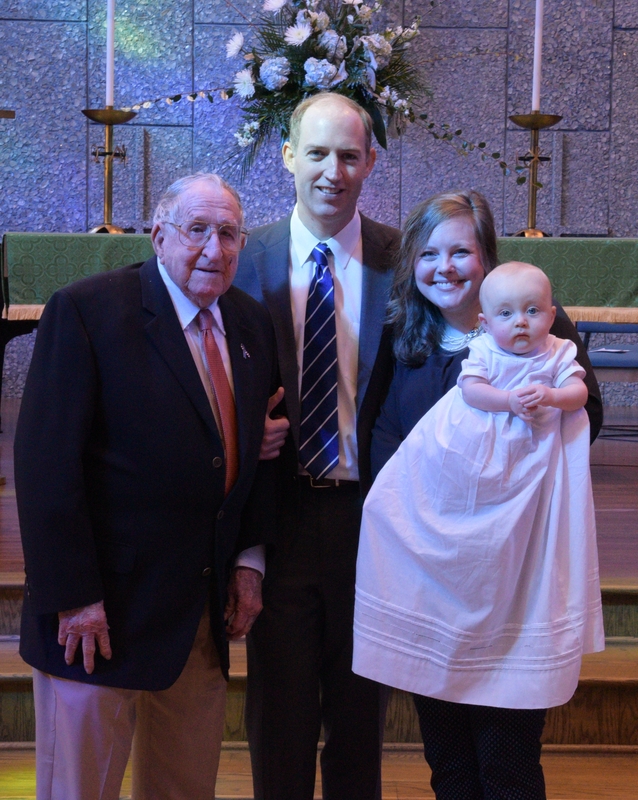 FUMC has developed a number of traditions surrounding this event in the lives of our youngest members – banners, special numbers by the choir welcoming the baby, gifts from the congregation, and a “promenade down the aisle” with the newly baptized infant. 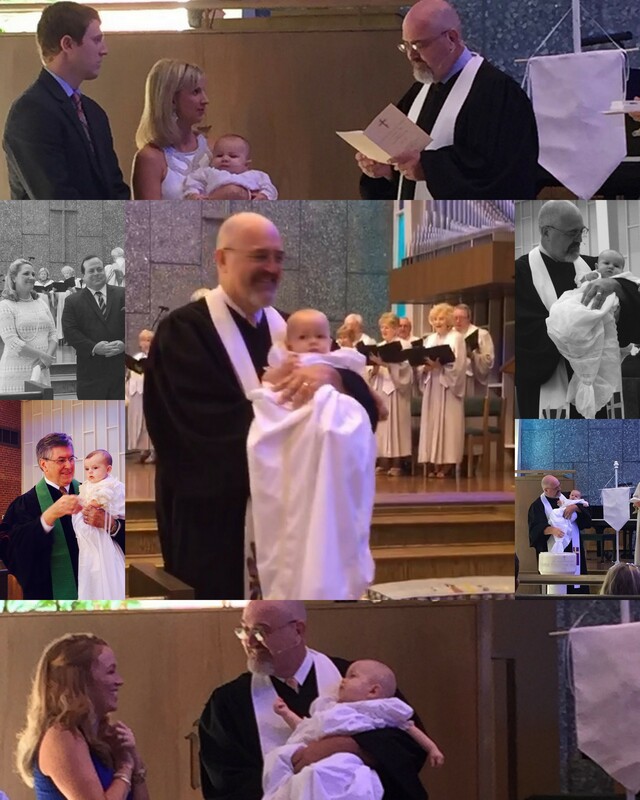 Most of our recent clergy have pronounced infant baptism as one of their most meaningful duties as ministers. SUNDAY SCHOOL – Children of all ages enjoy learning Biblical truths in fun and creative ways starting at 9:00 AM. CHILDREN’S MESSAGE – Children are given their moment in the morning worship service as “Mrs. Katie.” Leads them through short scriptural messages. 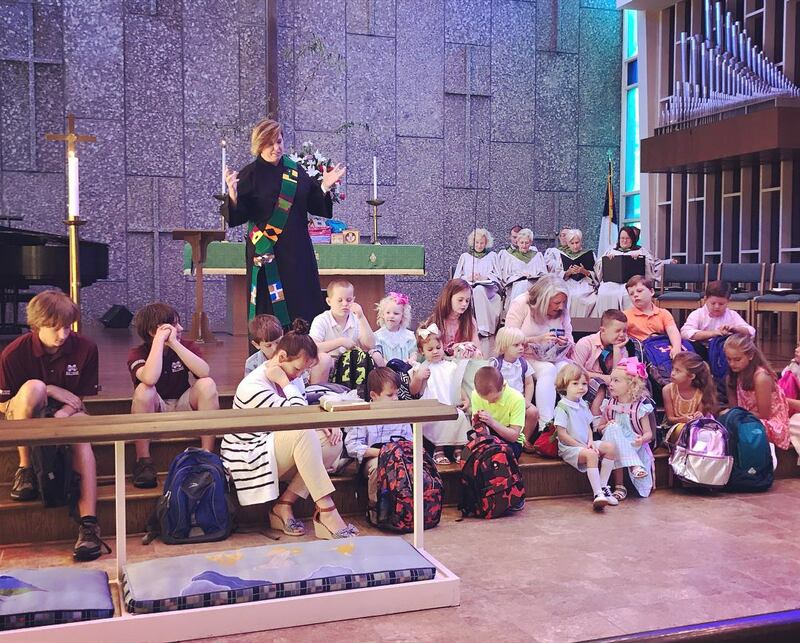 BLESSING OF THE BACKPACK AND BIBLE PRESENTATIONS FOR 3 YEAR OLDS & 3RD GRADERS: The Sunday before school starts we pray blessings over our children, youth and educators as they begin a new school year. 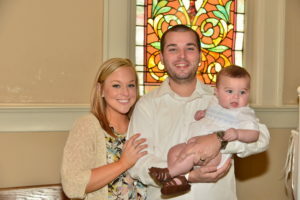 ROCKABYE READERS – Each Sunday, a volunteer leaves the church service during announcements and go to the infant nursery. In the nursery there will be a Children’s Bible Storybook. The volunteer gathers the babies around them, reads them a short story, and says a quick prayer with the babies! Attention spans are short, and the babies may walk around, play, scream, or eat through the entire story, HOWEVER, members of the congregation still pour into them. They are still hearing the Word of God in language they can understand! TOUCH THE WATER / TASTE THE BREAD – Children in the 1st grade participate in a 3-week course that prepares them for communion. SERVICE OVER SELF – Children are encouraged to participate in outreach programs through-out the year including food and toy drives, nursing home visits and holiday celebrations. Jesus said, “Let the little Children come to me, and do not hinder them, for the kingdom of Heaven belongs to such as these.” Matthew 19:14. CHILDREN’S CHOIR & HANDBELLS. The children start playing about 11 minutes into this video from February 28, 2016.